Abby Williams: "I still don't know how to live without her"
Clif Williams is still learning how to live without his best friend. His only granddaughter, Abigail Williams and her friend, Liberty German, were murdered while hiking along the Monon High Bridge Trail on February 13, 2017. It’s a day Clif will never forget. “Abby’s missing. I didn’t know what to do. I had just gotten out of the shower and I was headed for work,” said Clif. He joined the search for Abby – and then the unthinkable. "Yea, that was a rough day,” he said. Libby and Abby’s bodies were found on February 14. 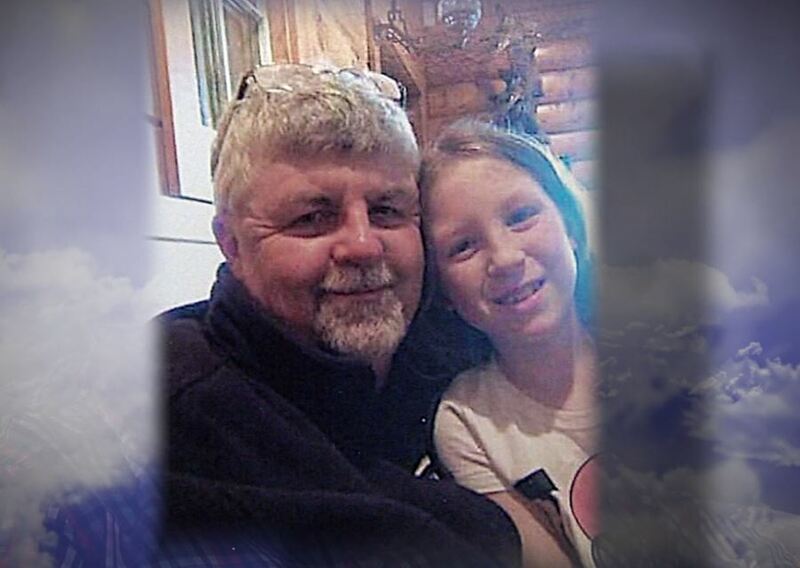 Clif saw his granddaughter for the final time the weekend before her death. Abby had decided she wanted to play softball with Libby and she needed grandpa to take her shopping for new gear. “She called early in the week and said ‘Grandpa, I’m all signed up for the girls’ softball. I’d like you to come down and take me shopping for a glove and a bat and shoes,'” Cliff said. He drove from his Michigan home to Delphi and the two of them spent the weekend shopping, laughing and making memories. 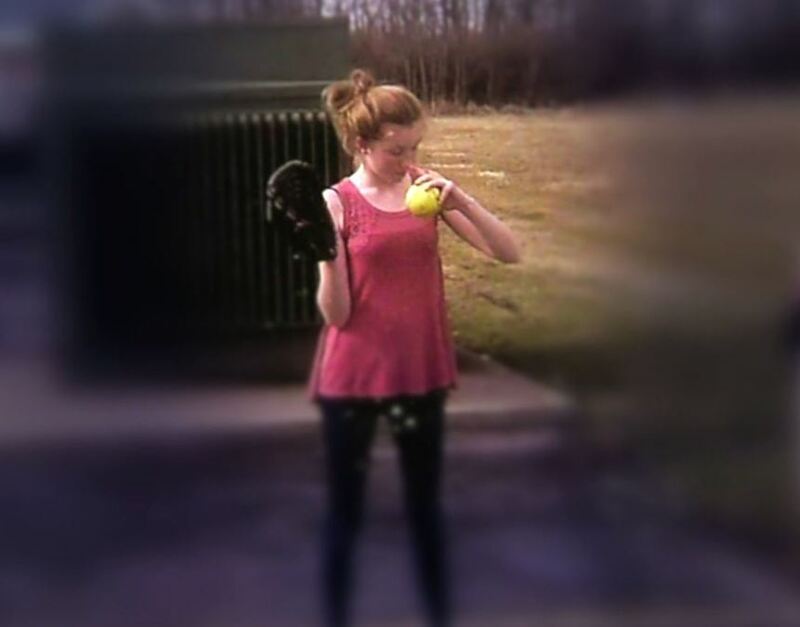 Abby had never played softball before - she was a volleyball player and in school band - but softball was going to be a new adventure. Clif still remembers the last bit of advice he gave Abby. If you ask Clif what his favorite memories are, they include things like horseback riding, movie theaters, the mall and Andy Griffith. All of them include his granddaughter Abby. Vacation for Clif meant making the hours-long drive to see Abby. They shared a love for Andy Griffith – so much that Clif bought Abby a TV for her room just so she could watch it. Every year around the Fourth of July, Abby would spend two weeks in Michigan. One week would be spent at the church camp her mother attended as a child. The other week she would spend with her grandpa Clif. 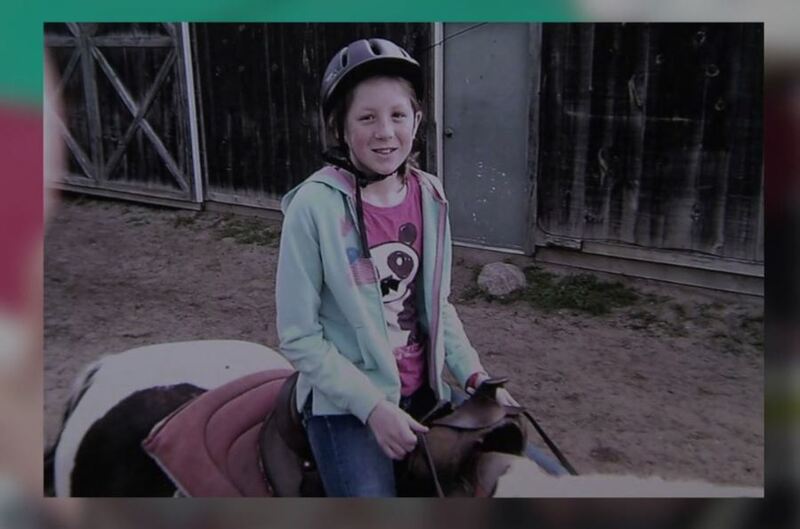 During those visits, Abby and her grandpa would go see the fireworks and a parade in Grand Rapids and they would always make time for horseback riding at the Double J Ranch. Clif says Abby is with him in everything he does, and that keeps him going each day – along with the support of his amazing co-workers. This past summer was one of the hardest for Clif because his best friend wasn’t there to go horseback riding with him. But instead of sitting home, Clif made the trip to Double J Ranch with her mother, Anna Williams, so they could honor Abby’s memory. They spent an hour on the trails accompanied by a rider-less horse that was draped with a wreath designed in Abby and Libby’s favorite colors – purple and teal. “It was hard,” said Clif. “That was the hardest thing this summer." But it’s those special memories Clif made with Abby in her 13 short years that have kept him moving forward. Although he wants Abby’s killer to be caught, justice isn’t something on Clif’s mind. He’d rather focus on remembering and celebrating his granddaughter’s life and the time he had with her while she was here. “I learned early on when I was processing this that I can’t wait for him to get caught to feel better because that's never going to happen. My heart’s broken and if they catch him tomorrow, my heart’s still broken. If he’s off the street he’s not going to do this to someone else’s family – but I can’t wait for that to happen," said Cliff. 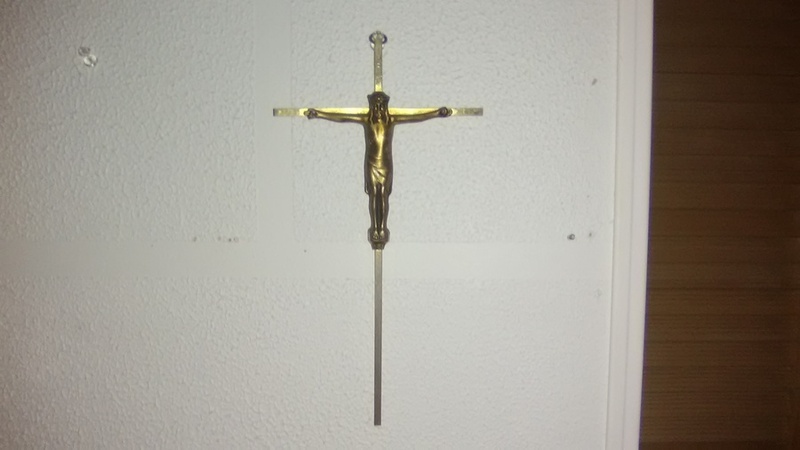 Behind this door, guarded by a family crucifix, is Abby’s room, which sits unchanged, just the way she left it before leaving that warm February day.